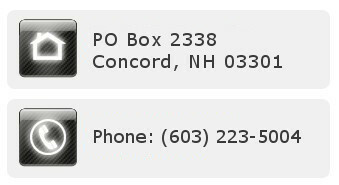 Welcome to Barrett Electric Co.
Barrett Electric Co., Inc. is an electrical contracting firm located in Concord, NH, performing electrical service, construction and maintenance. We provide electrical solutions for business and industry through out New England, including New Hampshire, Massachusetts, Vermont and Maine. 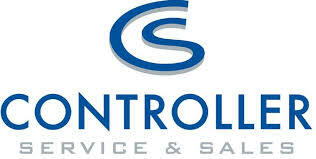 Services range from electrical service work on the plant floor to complex factory or power plant installations. 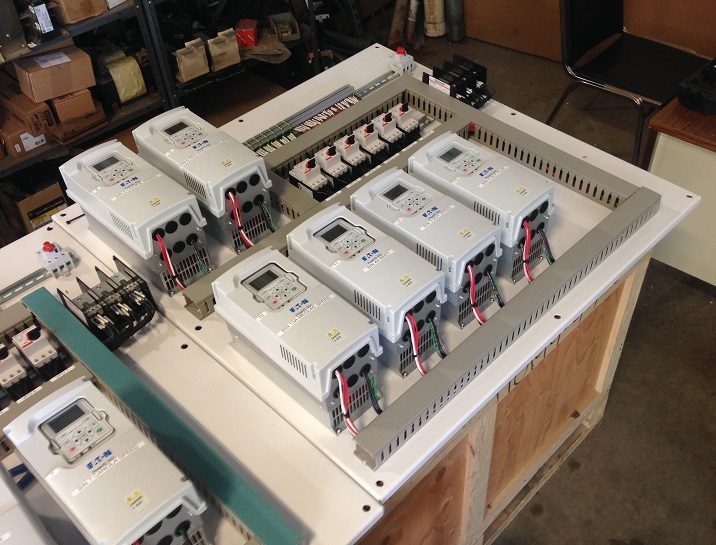 Let Barrett Electric Provide Your Electrical Solutions!